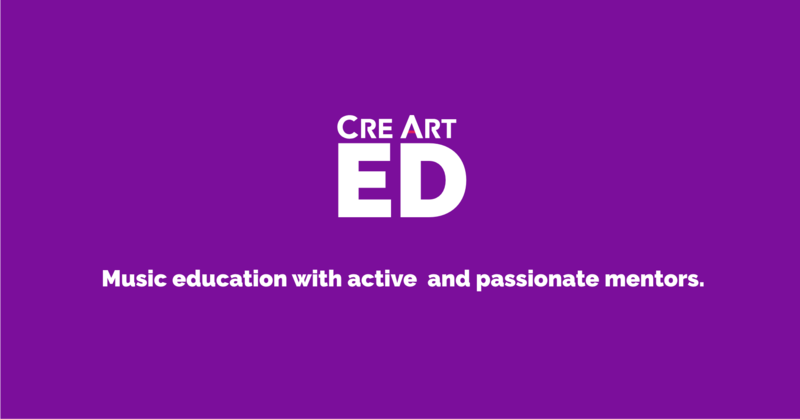 CreArt ED is a modern music education program crafted to spread the love and values of music through engaging and collaborative programs. Founded in 2006, CreArt Box is a professional music group that has performed across Europe and America, including venus throughout New York City such as The Tank Theater, the National Opera Center, Steinway Hall, the Cervantes Institute and more. The collective is also the resident ensemble at the New York Society for Ethical Culture. With CreArt ED being an extension of CreArt Box, students will directly benefit from being taught by an award winning chamber music collective. 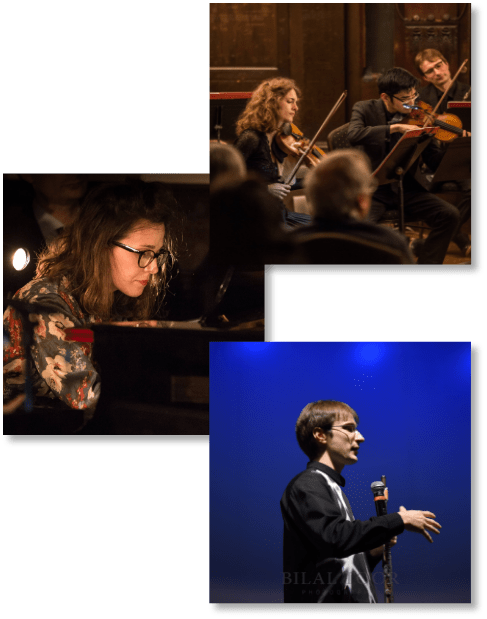 Students will be taught and mentored by an active group of talented musicians who are still performing and working on their personal artistry. Learning new techniques every day. We welcome students at all levels and phases of their musical journey. This is why we’ve created course packages selected with specific classes and schedules to best fit a students availability, schedule, and interests. CreArtED is located in Long Island City, Queens. With our classrooms situated inside an art gallery, we are truly an artistic environment. Our faculty and students are constantly surrounded and inspired by creativity and many forms of art.